Spruce up your family gatherings with 50 custom-printed reunion tees for only $4.99 each (with coupon). Family reunion apparel your relatives will absolutely love. The whole gang’s getting back together—the Aunt who wins every card game, the Uncle that runs the barbecue grill, and the grandpa that always has a story to tell. Catch up with your clan with custom-printed family reunion apparel. Upload your own design or use our free online designer and stock artwork to create your t-shirts from scratch to make everyone look fresh in your family reunion swag. Why do families trust Merchly for custom T-shirts? 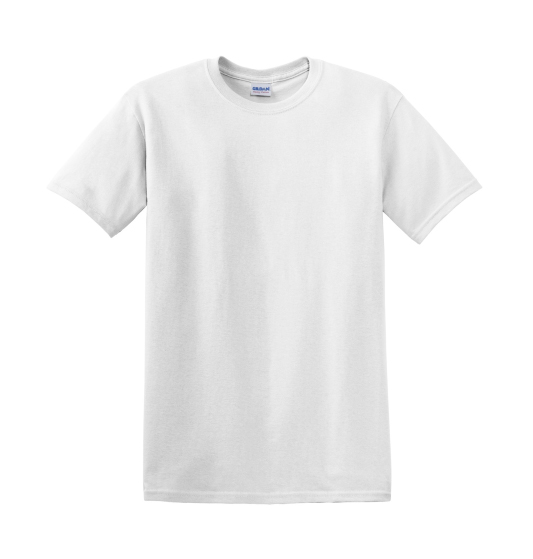 We provide the right selection of affordable custom family reunion T-shirt styles. Order anytime—our quick turn times will keep pace with your family. Our custom family reunion apparel is printed in the USA.